Reina Hispanoamericana 2017 Teresita Ssen Marquez: "Yung pagiging morena, so kahit na medyo dark-skinned ka, medyo brown skin ka, there's nothing wrong with that. 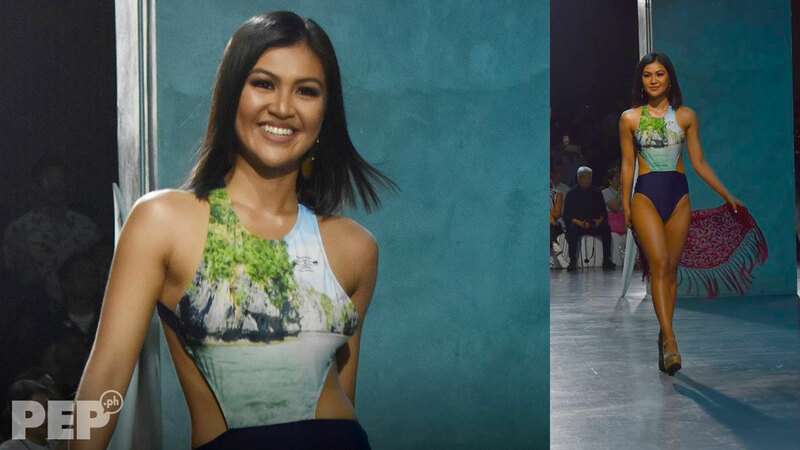 Ipakita mo na confident ka, kahit anong kulay mo..."
Reina Hispanoamericana 2017 Teresita Ssen Marquez said beauty does not depend on skin color. Reacting to the popularity of skin whitening products in the country, she said, "Yung pagiging morena... kahit na medyo dark-skinned ka, medyo brown skin ka, there's nothing wrong with that." Teresita asserted, "Yung ang itsurang Pilipina 'di ba? Ipakita mo na confident ka, kahit anong kulay mo. "Whatever color you have... you're gonna be beautiful. It doesn't realy matter." The Kapuso actress said she never really considered whitening her skin. "Masaya na ako sa itsura ko, I don't wanna... I feel confident about my skin color, I wouldn't change a thing." She hastened to clarify that was just her and others may have their own ideas, "Well, siyempre, kung choice nila magpaputi, choice nila yun." 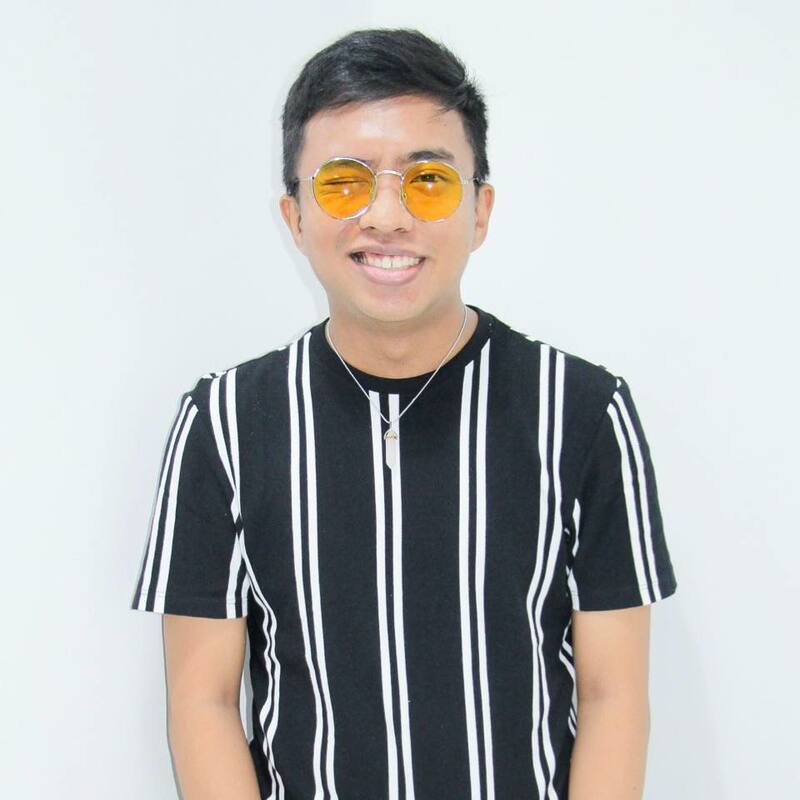 Teresita was interviewed by PEP.ph (Philippine Entertainment Portal) last Sunday, March 31, at Bench Fashion Week Spring/Summer 2019 in Bonifacio Global City. With the Binibining Pilipinas 2019 pageant coming in June, PEP.ph asked Teresita a few tips and advice she can give the candidates. She said, "Just enjoy and it's not a popularity contest. It definitely isn't. "It's how you present yourself, kung paano ka sa stage, and makikita yun kapag hindi ka nage-enjoy e."
Teresita said she hopes more beauty queen aspirants will also be open to winning other crowns aside from the Miss Universe title. The Daddy's Gurl star explained, "I know everyone wants Miss Universe... for me kasi, you have to be open to other crowns para yung pag-present mo sa sarili mo, bigay todo pa rin kahit anong makuha mo." As for Binibining Pilipinas repeaters, she advised, "Learn from their mistakes, yun naman yun, e.
"Watch themselves kung ano man yung ginawa nila sa first pageant, kung anong puwede i-improve nila." Teresita competed in the Binibining Pilipinas beauty pageant in 2015, the year Pia Wurtzbach was crowned Miss Universe. In 2017, she joined the Miss World Philippines pageant and bagged the Reina Hispanoamericana Philippines title, and became the first Filipina to win the Reina Hispanoamericana crown.